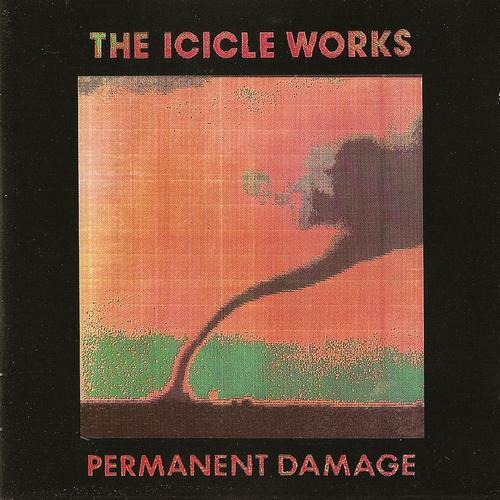 The final Icicle Works studio album, now re-released with a bonus disc. Tracks 1-5 produced by Michael H Brauer. Track 6 produced by Richard Manwaring and The Icicle Works. Tracks 7-12 produced by The Icicle Works. All tracks mixed by Michael H Brauer except 6 mixed by Richard Manwaring and 9,11 mixed by Mark Pythian. 1 Turn Any Corner Ian McNabb 3:07 Originally released on Motorcycle Rider single. 2 Let's Get Loaded Ian McNabb 2:11 Originally released on Motorcycle Rider single. First time available on CD. 3 Red Lightning Ian McNabb 2:44 Originally released on Motorcycle Rider single. First time available on CD. 4 People Change Ian McNabb 2:37 Originally released on Motorcycle Rider single. 5 Victoria's Ghost Ian McNabb 2:38 Originally released on Motorcycle Rider single. 6 When The Crying's Done Ian McNabb 2:46 Originally released on Melanie Still Hurts single. 7 Mickey's Blue Ian McNabb 3:05 Originally released on Melanie Still Hurts single. 8 I Dreamt I Was A Beautiful Woman Ian McNabb 2:27 Originally released on Melanie Still Hurts single. 9 I Want That Girl Ian McNabb 3:22 Originally released on I Still Want You single. 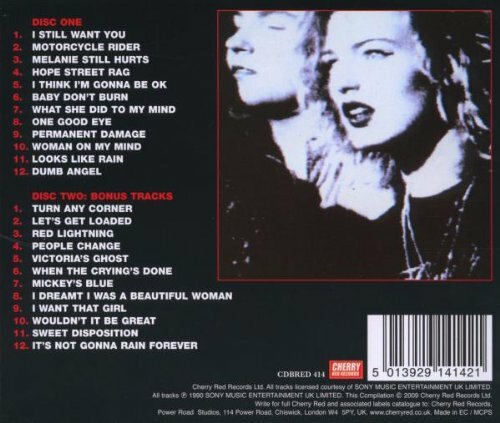 10 Wouldn't It Be Great Ian McNabb 2:51 Originally released on I Still Want You single. 11 Sweet Disposition Ian McNabb 3:43 Originally released on I Still Want You single. 12 It's Not Gonna Rain Forever Ian McNabb 3:07 Originally released on I Still Want You single. First time available on CD.